Buffy Sainte-Marie stopped by ET Canada for an interview to discuss her brand new album Medicine Songs, and shares her thoughts on the Hollywood #MeToo movement. Watch the whole interview here or below. This week, Unreserved on CBC Radio One have dedicated an entire episode to their interview with Buffy Sainte-Marie. Buffy chats at length with host Rosanna Deerchild about her brand new album Medicine Songs, and so much more. Those in Canada can stream the whole interview below. 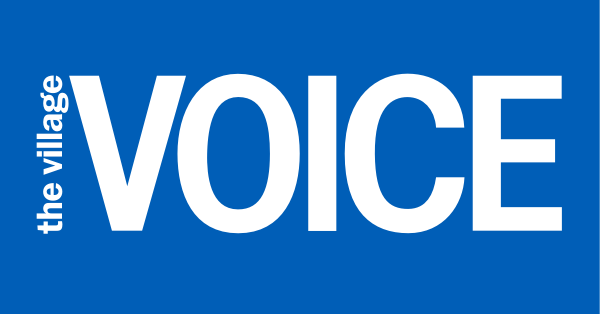 If you are outside of Canada, you can download the free podcast here. Buffy Sainte-Marie paid a visit to CBC’s q in Toronto for an interview and performance with her live band. Buffy chats with q guest host Ali Hussan about her brand new album Medicine Songs, and performs “You Got To Run (Spirit of the Wind)” and “The War Racket”. Hear the whole interview and performance here. While on tour this week, Buffy Sainte-Marie paid a visit to the Toronto Star and sat down with Ben Rayner to talk about Medicine Songs. Check out the entire interview here. Buffy Sainte-Marie recently spoke with Alex Frank at The Village Voice to discuss her brand new album Medicine Songs. Read the whole article here. 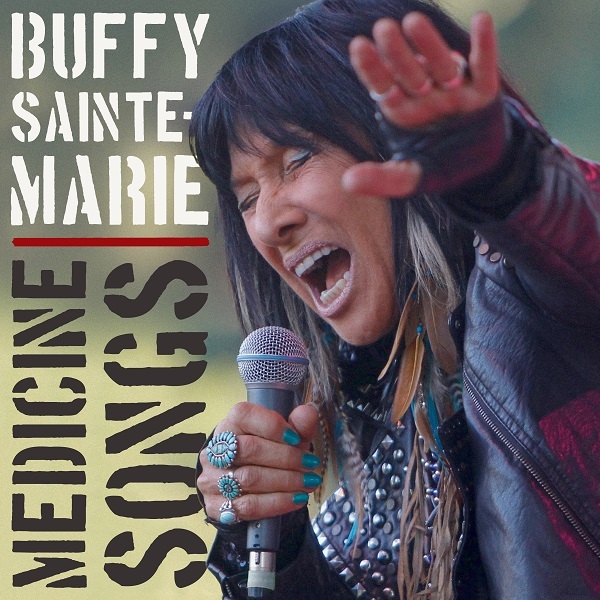 Buffy Sainte-Marie’s brand new album Medicine Songs is now available worldwide via True North Records! Hear the First Play of Buffy Sainte-Marie’s brand new album Medicine Songs care of CBC Music this week until November 10. Check back in with the tour dates section for additional tour dates in 2018, or subscribe to Buffy Sainte-Marie’s official Facebook and Twitter pages for the latest. Buffy Sainte-Marie’s highly anticipated new album Medicine Songs will be released worldwide on November 10, 2017, via True North Records. “This is a collection of front line songs about unity and resistance – some brand new and some classics – and I want to put them to work. These are songs I’ve been writing for over fifty years, and what troubles people today are still the same damn issues from 30-40-50 years ago: war, oppression, inequity, violence, rankism of all kinds, the pecking order, bullying, racketeering and systemic greed. Some of these songs come from the other side of that: positivity, common sense, romance, equity and enthusiasm for life. I’ve found that a song can be more effective than a 400-page textbook. It’s immediate and replicable, portable and efficient, easy to understand – and sometimes you can dance to it. Effective songs are shared, person-to-person, by artists and friends, as opposed to news stories that are marketed by the fellas who may own the town, the media, the company store and the mine. I hope you use these songs, share them, and that they inspire change and your own voice. It might seem strange that along with the new ones, I re-recorded and updated some of these songs from the past using current technologies and new instrumentations – giving a new life to them from today’s perspective. The thing is, some of these songs were too controversial for radio play when they first came out, so nobody ever heard them, and now is my chance to offer them to new generations of like-minded people dealing with these same concerns. It’s like the play is the same but the actors are new. Medicine Songs is now available for pre-order, order your copy today on iTunes and receive an instant download for the first single, “You Got To Run (Spirit of the Wind)“, Buffy Sainte-Marie’s collaboration with Tanya Tagaq. Buffy Sainte-Marie brings Medicine Songs on the road this Fall, check out the Tour Dates section for scheduled performances and ticket information. On Wednesday, October 11, Buffy Sainte-Marie and The Regina Symphony Orchestra will join forces for a symphonic experience not to be missed, live at the Conexus Arts Centre in Regina, SK. Tickets are on sale now, get yours here.